EBZ burners for low-calorific gases provide a particularly stable operation even running by gas with high steam contents. Burners can be designed very compact, working in a wide operation range such as from 0.5 up to 10 kW. In contrast to conventional burners, EBZ units assure high thermal efficiencies even in part-load conditions. We offer engineering and fabrication of mini and medium size burners for a wide variety of fuels in all technical applications. 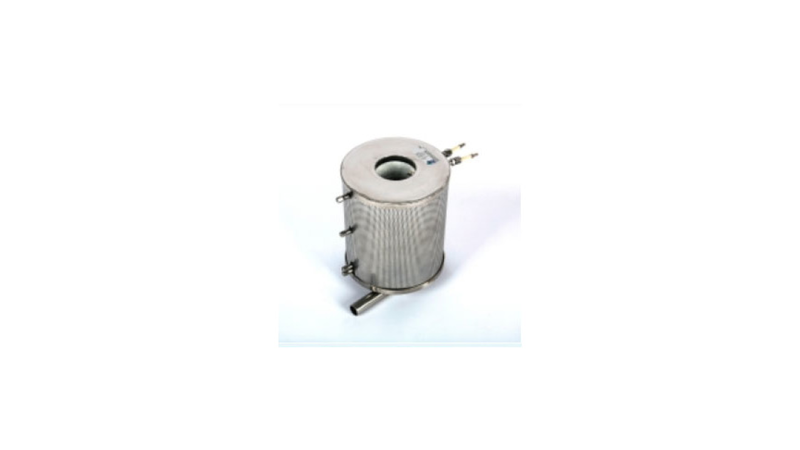 Integrated heat exchangers can provide air temperatures up to 750 °C.